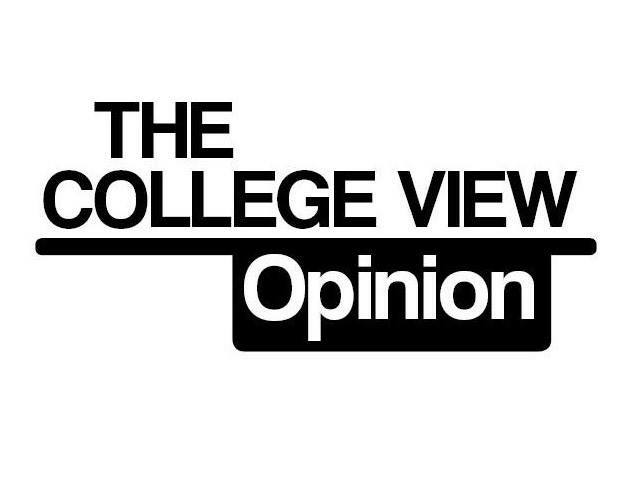 In the last issue of The College View, Students’ Union President Aaron Clogher spoke of being laughed at when promoting DCU’s free-fees stance. He went on to call last year’s student referendum that resulted in a victory for the free-fees stance an “idealistic vote”, and he was correct, but what he failed to mention was that there is nothing wrong with this type of idealism. Clogher has advocated for free-fees but referred to the stance of the students of the university as a “stance I have to bring to people when asked.” His quote does not inspire confidence in those who are keen to see the topic discussed further. Free-fees countries such as Scotland and Norway are leading the way into a new age of third-level education, while their counterparts in the United States of America and the rest of the United Kingdom are saddling their students with ever increasing amounts of debt. Naturally, with a recession comes emigration, particularly high among people of the typical college age. Figures show that when the rest of the UK’s college fees were tripled in 2012, the number of incoming students dropped by 8 per cent, but the number of incoming Scottish students rose by 3 per cent in Scotland, where fees remained free. The figures point to something obvious: free-fees mean more people going to third-level, which in-hand would mean less people emigrating and less draining of the country’s greatest natural resource: our youth. The QS World University Rankings would indicate that, as suspected, the best third-level education is available in the USA and England, with every college in its top 10 being either American or English. People may argue that the sheer quality of an education offered in these countries justifies the rates students have to pay, but when the joint-17th ranked university in the world, University of Edinburgh, is free to all EU citizens aside from non-Scottish UK citizens, can their rates really be justified? For example, an Irish person could pay regular fees to attend the 61st-ranked university in the world, Trinity College Dublin, they could pay no fees and attend the joint-17th university in the world in Edinburgh, or they could pay a tuition fee of $43,210 and attend the best university in the world, Massachusetts Institute of Technology, who now make all of their course material available online for free. In the grand scheme of worldwide education, the differences between attending any of these famous institutions, or even the 89th-ranked University of Oslo, do not seem so pronounced that the difference in rates can be seen as justified. Aaron Clogher was elected SU President in the same way that the free-fees stance was adopted by the DCU students; it was the will of the majority who voted. With student fees expected to be raised again in 2015, this time to €3,000, it is time for Aaron Clogher and many others like him follow their mandated union position and start advocating for the will of the students of Ireland. Odrán de Bhaldraithe is Journalism student in DCU and a regular contributor to The College View.